Dr. Md. Habibur Rahman Sobuz, PhD, MIEB is a Assistant Professor of Structural Engineering in the Department of Building Engineering and Construction Management (BECM) at Khulna University of Engineering and technology(KUET). He has noteworthy industrial experience in consultancy and contracting in the design and construction of multi-story reinforced concrete structures and composite steel in Bangladesh. This was followed by ten years of research experience in higher studies then lecturing at KUET, Bangladesh. Dr. Habibur has a BSc in Civil Engineering from KUET, one of the renowned engineer university in Bangladesh, an MSc in Structural Engineering from University Malaysia Sarawak, Malaysia and he has achieved PhD from University of Adelaide, one of the leading research group eight university in Australia. His PhD research focus on ultra-high performance fiber reinforced concrete manufacturing, structural performance and numerical modeling with segmental moment-rotation approach by using partial-interaction theory in RC structures. Through his Master research he has developed techniques for strengthening and stiffening RC structures bonding with fibre reinforced polymer (FRP) to their surfaces to increase both their strength and ductility. 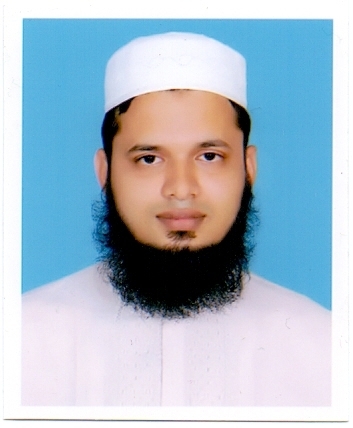 Dr. Habibur is a leading researcher in the field of structural and material engineering. His research expertise on the flexural, strength and ductility behavior of RC Members, strengthening and retrofitting of RC members, time-dependent performance of RC structures, new generation ultra-high performance fiber reinforced concrete (UHPFRC), concrete sustainability and durability, low cost lightweight aggregate concrete by using waste materials following the material properties and structural performance of RC members. Dr. Habibur teaches on structural design and analysis, reinforced concrete design, steel and prestressed structure and Tall building design and analysis. Last Update: 08 May 2018 © 2014 KUET.